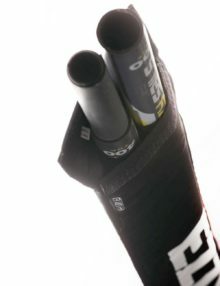 Ezzy's padded mast bags – fits a single RDM mast. 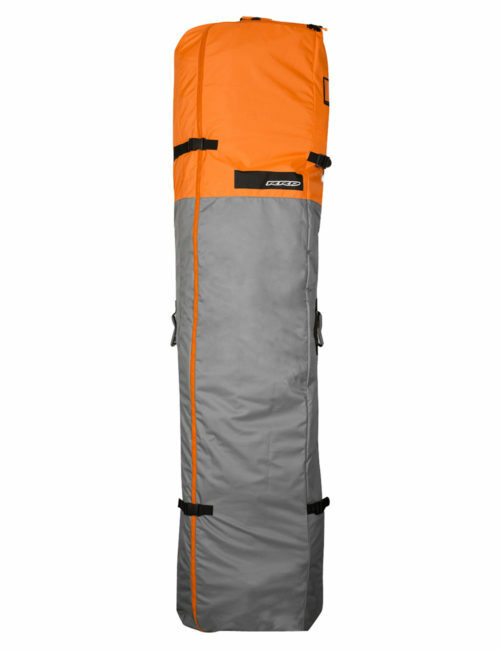 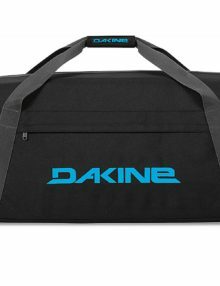 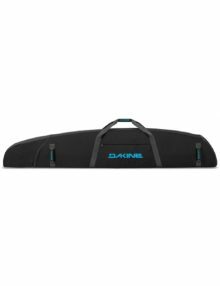 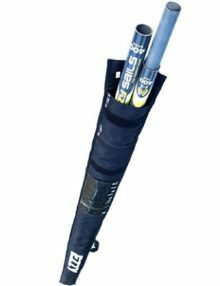 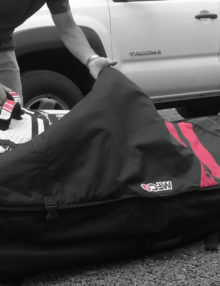 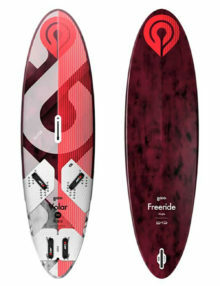 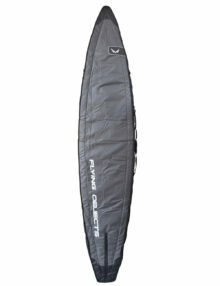 MFC triple windsurf board travel bag is made with lightweight MFC quality design to transport three windsur ng boards. 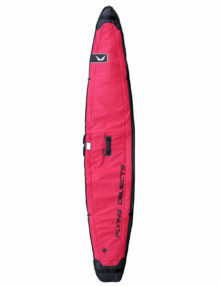 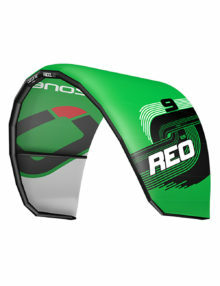 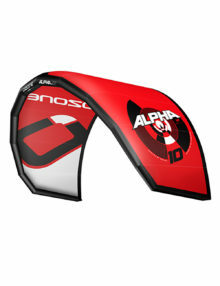 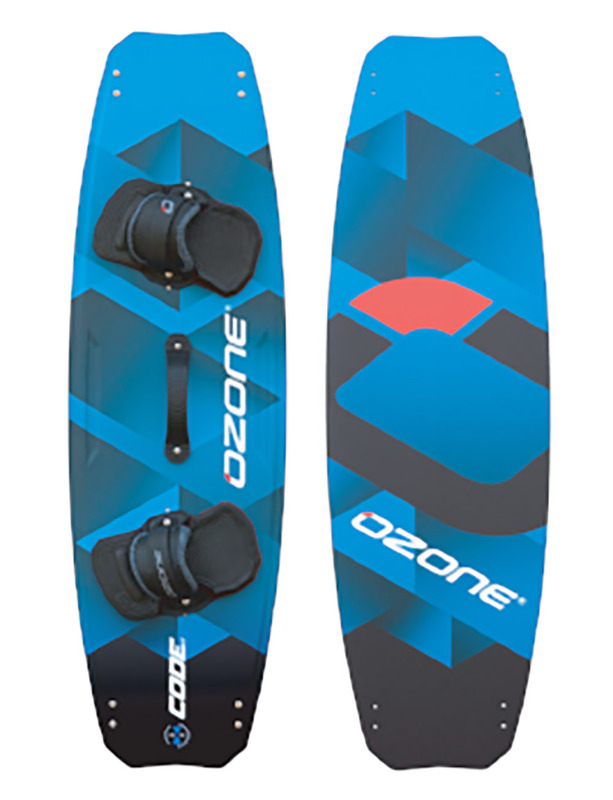 MCF triple windsurf board bag is manufactured with durable D600 ripstop exterior to protect your investment. This product features a side insert PK zipper, tarpee 120g white tarpee interi- or combined with 10mil padding, 4 External webbing straps with lock buckles, and soft-grip EVA handles and nose protector materials.